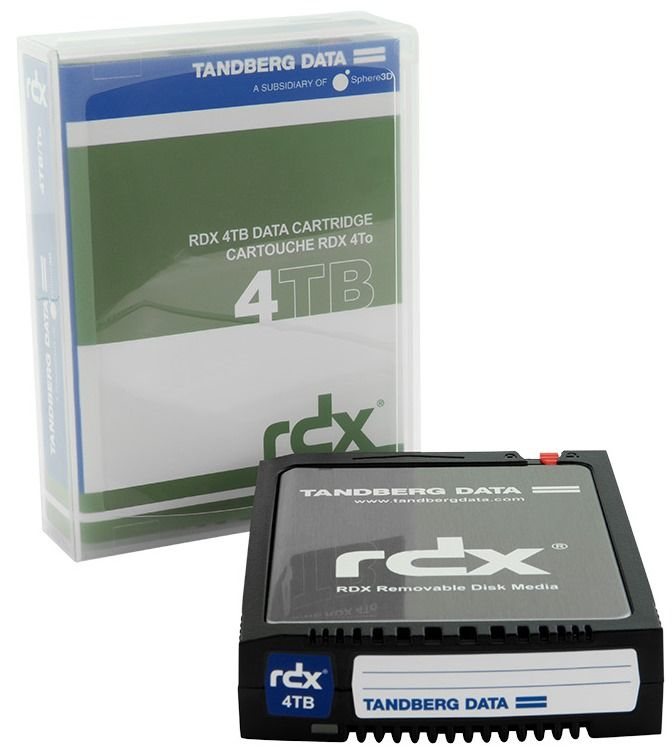 The RDX QuikStor Removable Storage Disk from Tandberg Data is a removable disk designed for use with the QuikStor Media-Based Removable Storage System. QuikStor offers rugged, reliable, and convenient storage for backup, archive, data interchange, and disaster recovery. It provides enterprise performance and fast access with transfer rates of up to 45 MB/s. 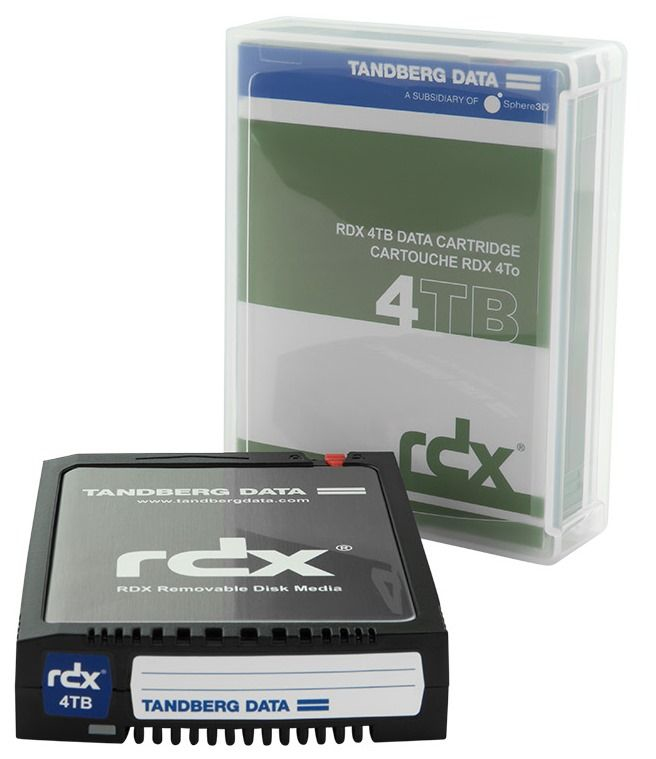 The RDX QuikStor combines the portability and reliability of tape-based backup with the speed and simplicity of a hard disk drive. Write and read access is near-instant allowing you to work directly with the data on the media. This cost-effective solution suits all sectors from SOHO (Small-Office/Home-Office) to departmental users. 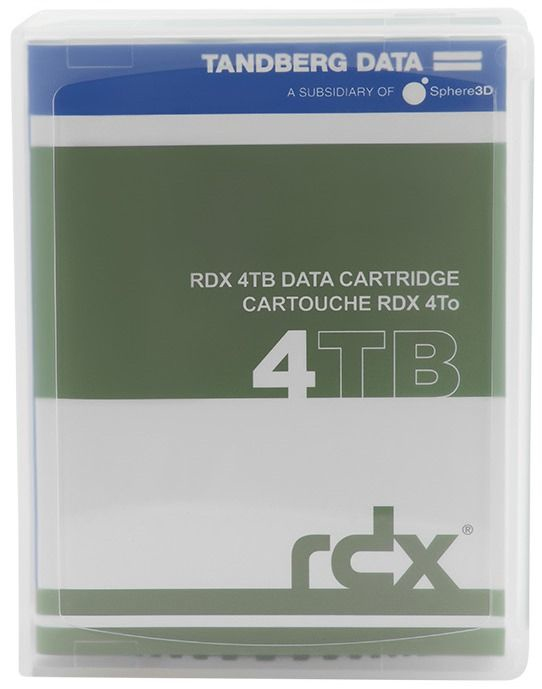 Its backwards/forwards compatibility allows you to scale to higher capacities, meaning that tomorrow´s higher capacity RDX media will operate in today´s RDX systems.